It just keeps on getting better! Valentine’s day this year will look a bit green.. ’Cause you don’t just have a shot at free Fair Trade roses, you’ll get a discount. How? 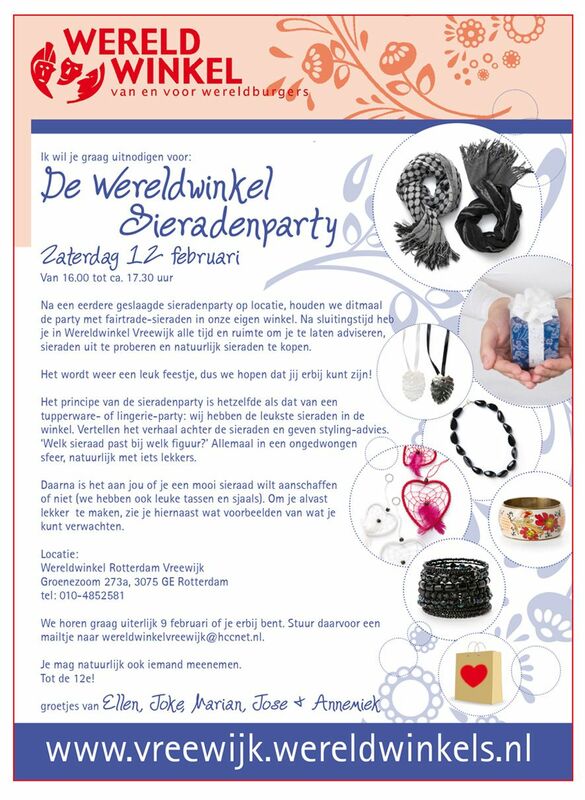 Well, when purchasing at least worth of € 10,- at the Wereldwinkel location Heeswijk-Dinther, you’ll receive a coupon. More info? Check out the website. Plus: they’ve got sale!